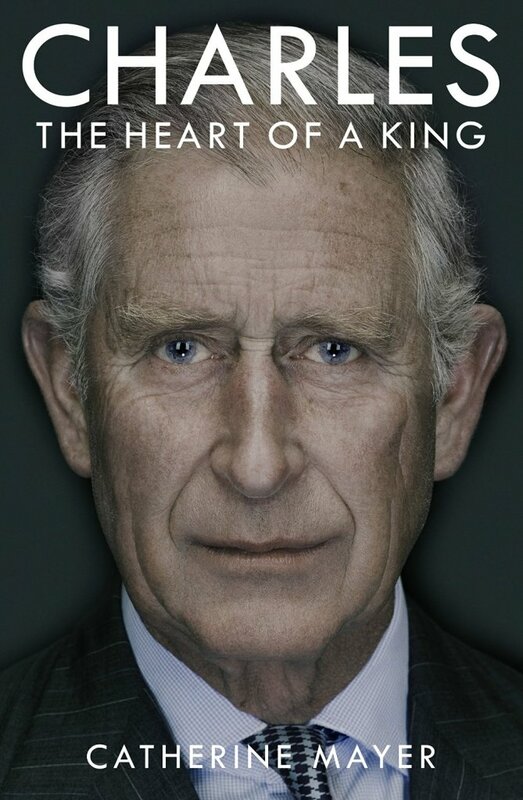 The author of this new biography about Prince Charles claims that it was authorised and that she had exclusive access to the prince and to members of his household at Clarence House. The BBC is reporting that this simply isn’t true. They say that they have been informed directly from Clarence House that the book certainly wasn’t authorised by the prince, the palace or the royal family. The book, released on 5th February 2015 was causing controversy even before its publication. The author likens the prince’s household to that of Wolf Hall – the setting for the novel about the rise of Oliver Cromwell,written by Hilary Mantel. This refers to the evident in-fighting that takes place, says the author, within the prince’s offices and base of operations between his staff and advisers. 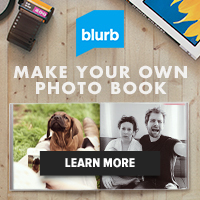 To be honest, what horrifies me more is the image that was selected for the cover of the book. I think it proves beyond doubt that this book is definitely not authorised by the prince. I can only assume that he would not have approved the terrible, manipulated photograph that you see here. It looks to me like one of those faked photographs to show you how scary you’ll look in twenty years time. Of course, saying that a book is authorised is an excellent way for it to gain credibility but it’s a little silly when Clarence House is just around the corner to issue a denial. 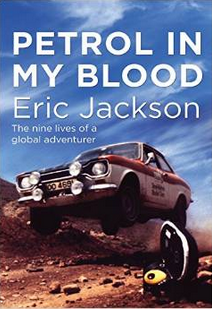 The book is currently being serialised in The Times. The author says in the book that the prince identifies with the Baldrick character from Blackadder. By this, she means that like the hapless Baldrick, his plans invariably go wrong. The book claims that he feels that he is not worthy of praise when he receives it and that criticism is very painful to him. Neither of these ring true, do they? The publishers promise that the book will contain a previously-unseen assessment of the prince’s first marriage. Furthermore, it will include an in-depth look at his relationship with his current wife, the Duchess of Cornwall. I’m torn. I want to read this book but do I want to spend money to line the pockets of someone whose claims of authorisation are repudiated? I read about the book — and might be tempted to borrow it from the library — but I have so many books on my reading list that it’s never likely to make it to the top of the pile.